This book covers four distinct areas concerning the life and teachings of Jesus Christ. Taken as a whole, it provides a new way of looking at Jesus and early Christianity. Many people interested in biblical themes know about the Dead Sea Scrolls and their guardians, the mysterious Essenes, the sect of Judaism that hid its priceless library in caves before marching against the Romans in an end-time war, certain that God would intervene at the decisive moment. The ancient texts found in their rock cabinets have produced tons of literature. Fewer people know about an equally fascinating finding in the same region of the planet, made only a few months apart: a collection of hitherto unknown Christian codices, buried in the 4th century CE, and found accidentally by peasants near the city of Nag Hammadi, Upper Egypt. Among the old codices was The Gospel of Thomas, lost for 16 centuries, and other unfamiliar titles, such as The Gospel of Philip and the Acts of Peter and the Twelve Apostles. In this case it was not Essenes who had entrusted them to the protection of the caves and the centuries, but monks who followed a now forgotten variant of Christianity called Gnosticism. The Gnostics were mystics who had no real use or hope for the world. Their writings became forbidden when the Church defined the canon of the books authorized to be read in the congregation. For some reason, instead of burning them, the monks of Nag Hammadi decided to entrust them to posterity, perhaps waiting for better times. 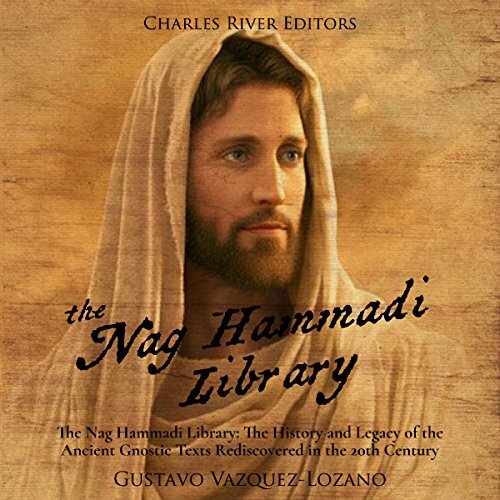 The library of Nag Hammadi, Egypt, is as significant in the study of early Christianity as the writings of the Essenes to the understanding of Judaism during the time of the Roman occupation. Considering the history of religions, they were composed at the opposite sides of that watershed that was the 1st century CE, which witnessed the birth of Christianity and the destruction of the temple of Jerusalem. Although all the titles of the Nag Hammadi library are not known, many people have heard about its most famous components: The Gospel of Thomas - at one time it was discussed whether it should be included in the New Testament - and The Gospel of Philip, which tried to revive the debate around the identity of Mary Magdalene: "Why do you love her more than all of us?" asks a disconcerted Peter to Jesus. Finally, the Nag Hammadi texts have led many scholars to reconsider the rigid canons imposed by the early Church, and the readers to find a more intimate religion that turned upside down many postulates of Christian orthodoxy. 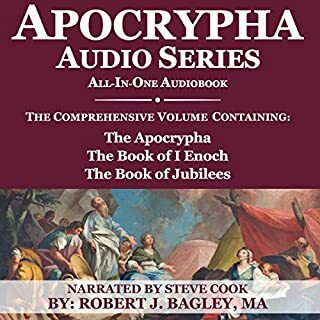 Along with the history of their discovery in 1945, the analysis of the main texts that form this collection, the exposition of their most important beliefs, and the reasons for their suppression in the 4th century CE, you will learn about the unknown gospels and the Gnostic texts of Nag Hammadi like never before. The book is only a review of the Nag Hammadi Codices (the Gnostic Gospels), with the Codices. 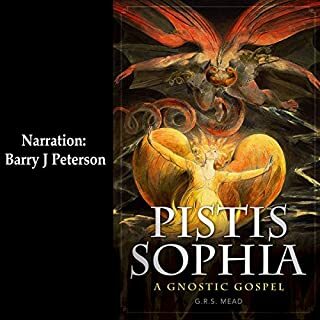 The author does not cover the Christianization of Gnostic sects, nor the Gnostics from prior to Christ dating back to the Temple of Isis, nor the differences between each Gnostic sect. 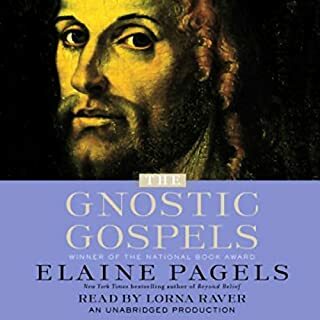 I found the book to be an incredibly incomplete review, introduction to Gnosis, not even basic- missing basics, missing historical chronology from Isis to Christ. A very waterdowned discription of the roots and history of Gnosis from the Ancient Mediterranea to present-day- with many holes or areas of description left incomplete. 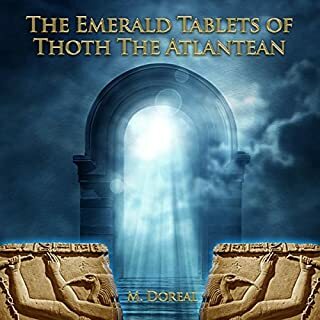 The author did not seem to know or care why Plato's work would have been found in the credendium- with regards to Atlantis and the Roscicrucian Order as well as what other sources were used in citing the Gnostic Gospels prior to the unearthing of the lost Codices. Don't waste your money on this- it is too incomplete to purchase. The ink would have serve better saved for an author who knows Gnosis through and through from Isis to Christ and within regards to the influence the Gnostic Gospels had on the Christianization of various Gnostic people of the Mediterranea to present day. 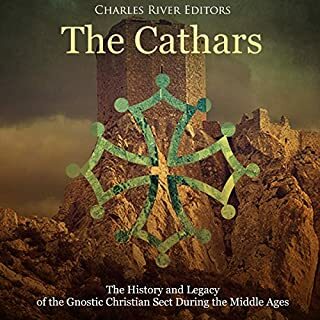 The author also seems to leave out modern Gnostics and the influence that the Gnostics Gospels of these Codices had on the Christianization of various Gnostics communities. it was informative and good.If you want an overview of the finding.As for information about the scrolls aka the knowledge theres not much.No meat and potatoes..alittle thin. 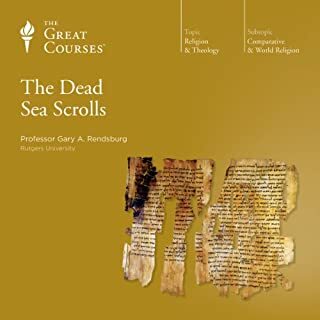 Excellent neutral presentation of both the Nag hammadi/gnostic codices and the Dead Sea/Coptic scrolls, their rediscovery, condition, and relevance. It also serves as an incidental condemnation of the time honored practice of banning and burning books. Jim D Johnston delivers the narration clearly and nonjudgmentally.